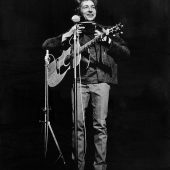 When we posted covers of every song off Bob Dylan’s 1978 album Street Legal, we discovered many tracks had rarely been covered. “Señor (Tales of Yankee Power)” was not among them. Even on a divisive album, Street Legal haters or agnostics can agree that “Señor” is solid. 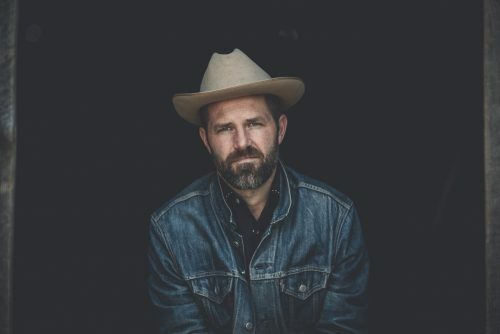 We included Calexico’s gorgeous flamenco-inflected cover in that post, but singer-songwriter Jeffrey Foucault’s beautiful new acoustic version gives that a run for its money. Foucault, like me, is an ardent Street Legal defender. 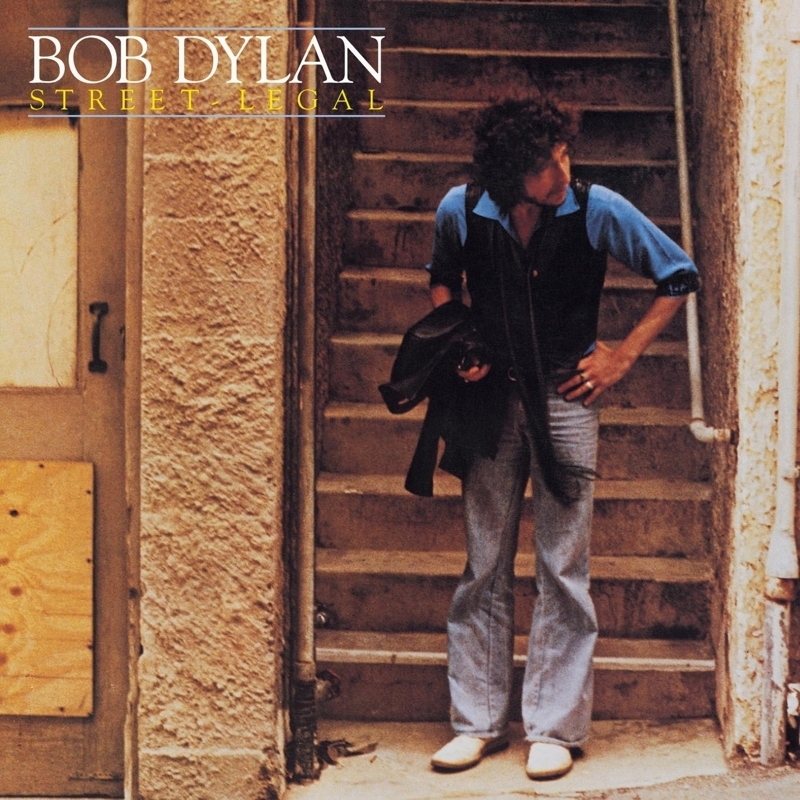 And for those who can’t get beyond Dylan’s big band and backing singers, his tender and emotive delivery should help drive the point home that “Señor” is one of Bob’s all-time great songs. We asked him to tell us how he came to cover this song. Here’s what he told us. Watch Foucault’s cover of “Señor (Tales of Yankee Power)” below. 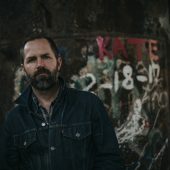 Check out more Jeffrey Foucault on his website.